Hampton PierRecreation Ground, Herne Bay, CT6 8EJ. 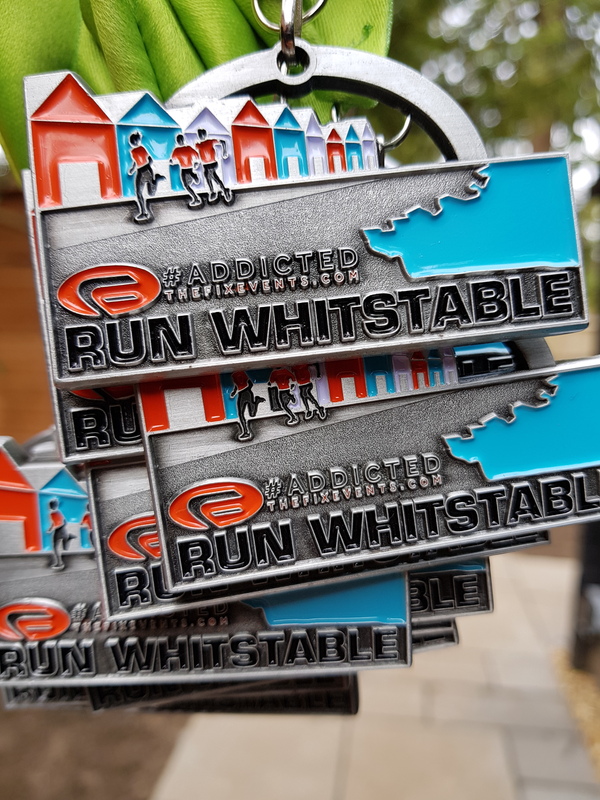 All runners will receive a super cool, high quality medal, full race chip timing with instant results to view at the event or via our website as the race takes place, drinks, sweets as well as other offers and discounts from us at the Fix Events and from our partners. The course is a nice flat, fast run along the waterfront. 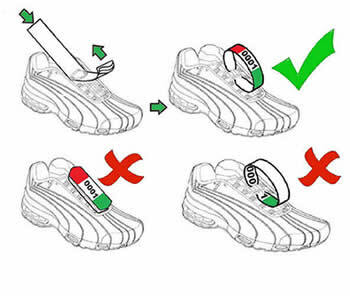 Remember its all good fun and you can walk, jog or run! Our 10k Whitstable Run will all start at 10am, the 5k Whitstable Run will start at 10.10am. The Mini Run will start at 9.30am. Registration will be open from 8.30am and will close at 9.50am so please arrive nice and early. The event hub is located on the large grassed area, to the left of the children’s play area at Hampton Pier Recreation Ground. 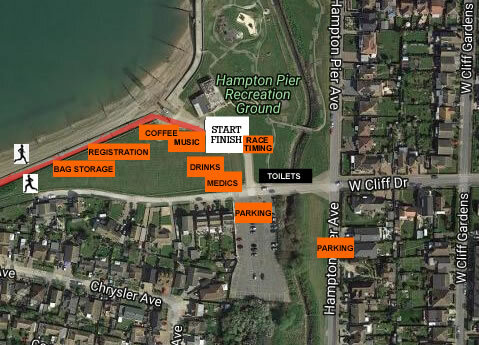 The event hub is based at Herne Bay and parking is available as below. Please note the carpark is limited in space so try and park on Hampton Pier Avenue to help avoid congestion. Follow signs for Herne Bay and then follow directions to street address shown above. Once on Hampton Pier Avenue, you will see children’s play area and the free public car park ( spaces are limited to 200 cars ) on Swalecliffe Avenue which is directly opposite the event hub. Recreation Ground, Herne Bay, CT6 8EJ.